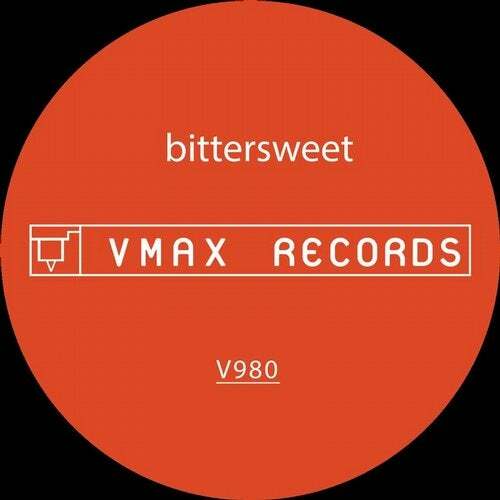 V980 'Bittersweet' brings three hard hitting electro works and one lush electro-tech track from Silicon. In a time of world chaos and disorder 'The Wip, Noise, and Worms' reflect this with double meaning lyrics and sonic push reminiscent of old Silicon productions. 'Wish' brings the feeling of sweet hope and that all will be well with a crisp and clean sonic push.